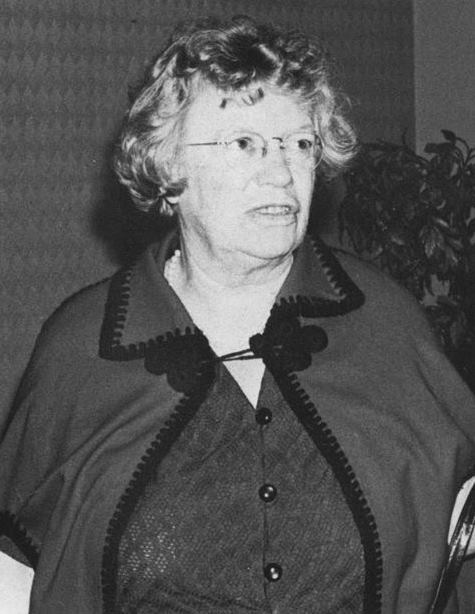 Anthropologist Margaret Mead gave a speech in 1972 at Elizabethtown College, which can be heard by clicking the link on the right. Thank you to Dr. Colin Helb of the Department of Communications and Annemarie Hartzell '16 for their assistance. Shakespeare Lectures (1965-1966) by Dr. Ralph Schlosser.